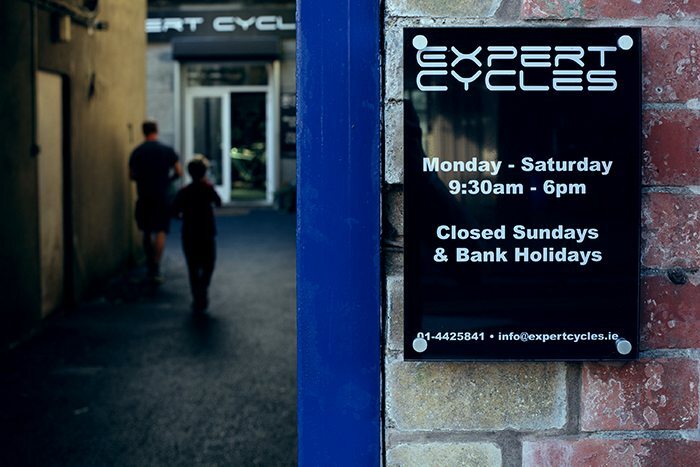 Expert Cycles was born out of a passion for cycling and particularly the off road variety, having been involved in the off road scene in Ireland since its inception in the early nineties. We were frustrated with the lack of an off road focused shop where customers could get solid advice, products they wanted and good mechanics with a knowledge of the products they were working on and how to set them up. We finally opened our doors in May 2010 on the Main Street in Rathfarnham, where we are still located today. Robin has been involved in the offroad scene in Ireland as long as anyone and is the most successful offroad rider the country has ever seen or is ever likely to see. His club TeamWorc is also responsible for running more races and events than anyone could remember in xc, marathon and cyclocross including the Fixx series. Alfie is newer to the scene having being one of the founder members of epicmtb and long time chairman of the club. During his time as chairman, Epicmtb brought us the legendary epic blast (Irelands first enduro race). They have also ran several dh races xc nps races and the xc national champs aswell as developing countless riders. Scott is the newest to the scene having only started mountain biking in 2010. 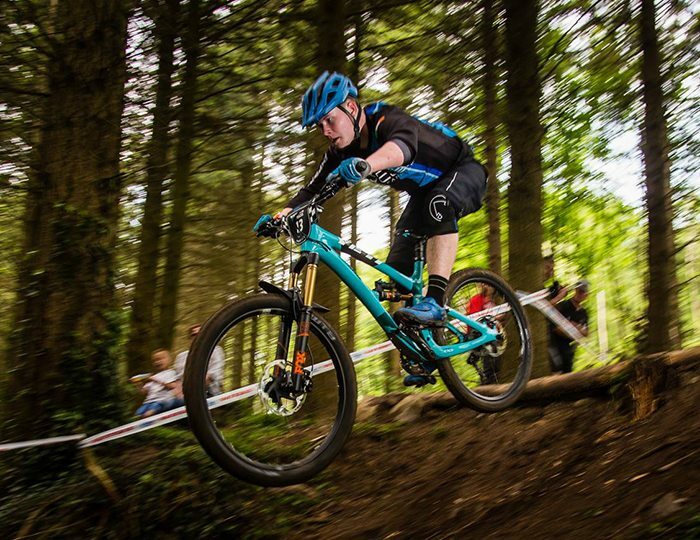 He is a member of MAD Mtb and has been racing since 2011 in Xc and more recently Enduro. He is quickly becoming one of the fastest Enduro racers in the country. Robin has been mountain biking since the early 1990s. He is one of the most experienced bike riders in the country. A keen racer, Robin has represented Ireland 3 times in the Olympic Games having raced in Sydney, Athens and Beijing in the Cross country mtb event. Robin is Ireland’s most successful off-road athlete with 20 elite xc national championship titles and 18 elite Cyclocross titles, he has also raced for the Irish team on the road bike. Robin still competes at a high level although not elite now. He is probably Irelands most experienced wheel builder, building wheels for over 20 years. He is also a Fox Racing Shox certified mechanic as well as having received training from both Sram and Shimano and has been working on bikes for over 25 years. If you need to know anything about bikes just ask Robin. Alfie has been cycling for as long as he has been walking and mountainbiking since 2003. 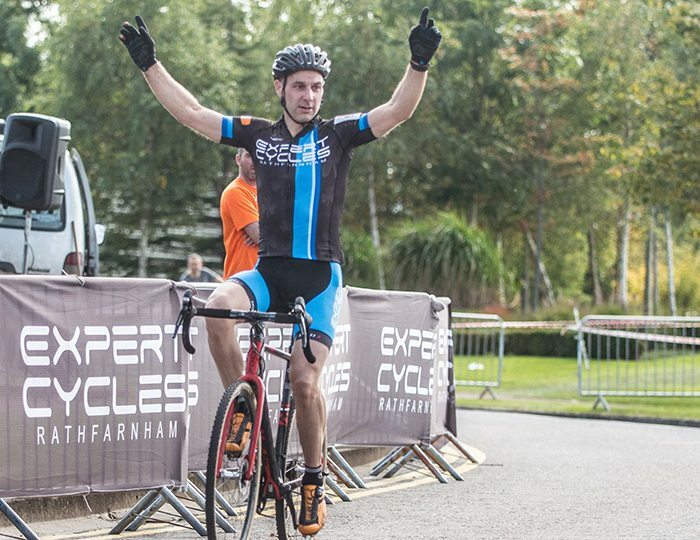 Competing in all disciplines over that time cross country, downhill, enduro, cyclocross and road racing having most success recently winning several national titles in the cross country discipline. Since working at Expert Cycles he has had in-house and external training from Giant, Shimano, Sram and Fox racing shox, both on sales and mechanics. Scott has been riding and racing bikes now since 2010. 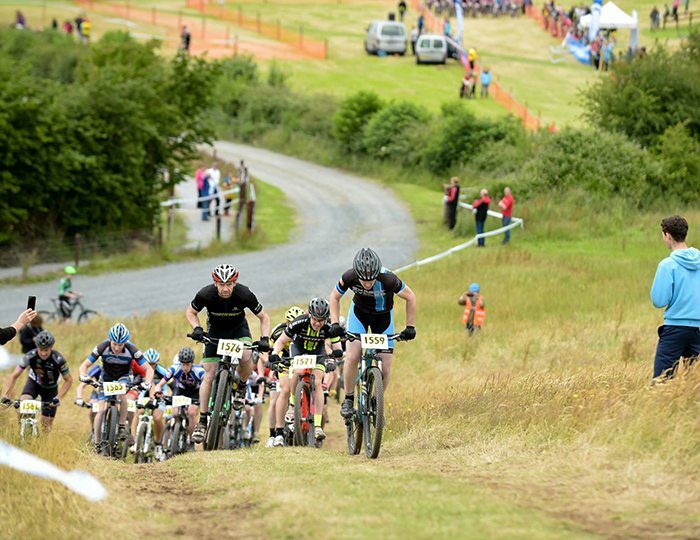 Having raced in Xc for a couple of years and being a member of the National youth development squad in 2013. He has since then turned his attention to Enduro where he is fast becoming one of the top guys in the country in the elite category. He has represented the shop abroad at multiple Enduro World Series races as a U21. He is also a full time student studying Engineering in College.